We aim to be a creative medium by which Portland residents, businesses and organizations can engage in music, food and resources while connecting people with experiences that strengthen unity in the community. ​Sign up for parade, Market Place, Info Village, & More! Paper 2019 Festival Applications AVAILABLE now! Click Here! Good in the Hood (GITH) is a non-profit organization founded in 1990. Our purpose is to be a creative medium by which Portland residents, businesses and organizations can engage in music, food and resources while connecting people with experiences that strengthen unity in the community. 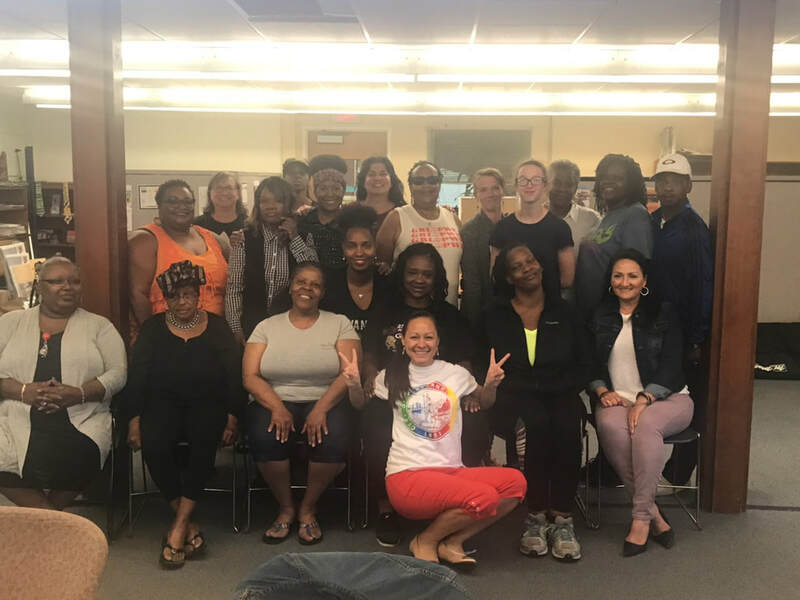 Meet the Good in the Hood 501c(3) Board Members. To find out more about our Board Members and how to contact them, click HERE to be redirected to that page. Our Festival Planning Committee consists of various members of our community. They are dedicated, passionate and driven to make our organization stay true to our mission while unifying the community. Click HERE to find out more about our Festival Planning Committee. 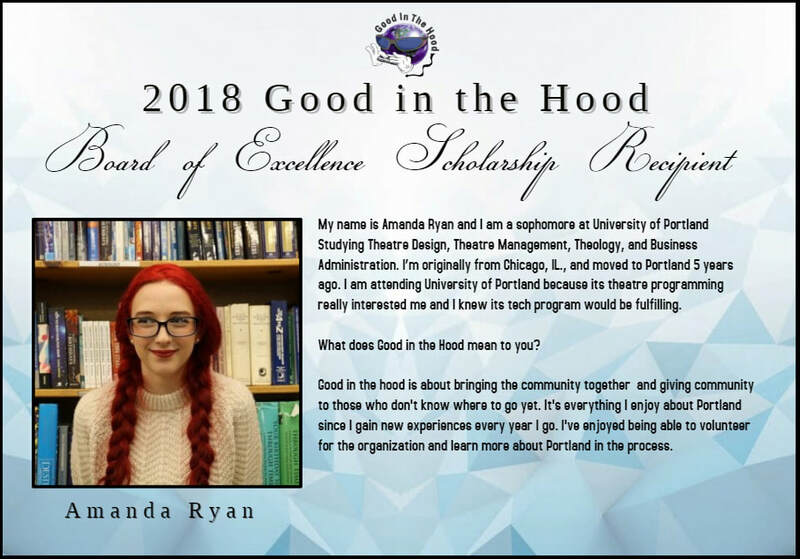 The nonprofit organization Good in the Hood recognizes the hard work and dedication of students in our community and will be awarding $1,000 scholarships to three students in 2018. 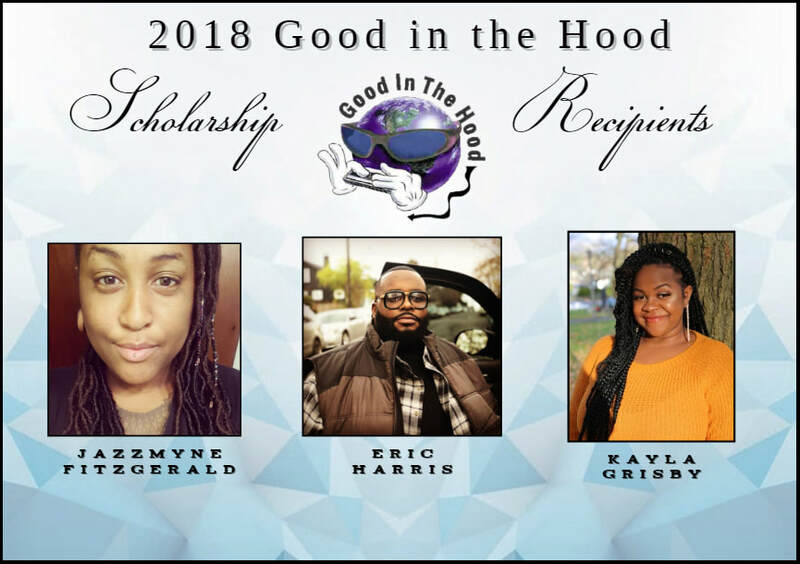 Congratulations to our 2018 Good in the Hood Scholarship Recipients! Click ﻿HERE ﻿to get to know our scholarship recipients. From its beginning to the present, Good in the Hood continuously makes a difference in our community. Keep yourself posted on upcoming events and fundraisers for Good in the Hood. Click﻿ ﻿here﻿﻿ to redirect you to our Calendar page. Click here to redirect you to our Fundraiser page. ​Please give us a call at 971-302-6380. Please feel free to contact us by filling out your information below. We value your input and will respond to you in a timely matter.